Quick, comfortable detail cutting scissors. 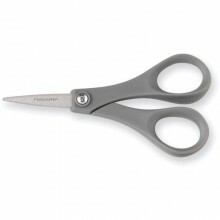 Features: Durable, hardened stainless steel blades with a precision tip for detailed trimming and making cuts in tight spots; Contoured handles designed to fit your hand; and Handles contain 30% post-consumer recycled plastic. 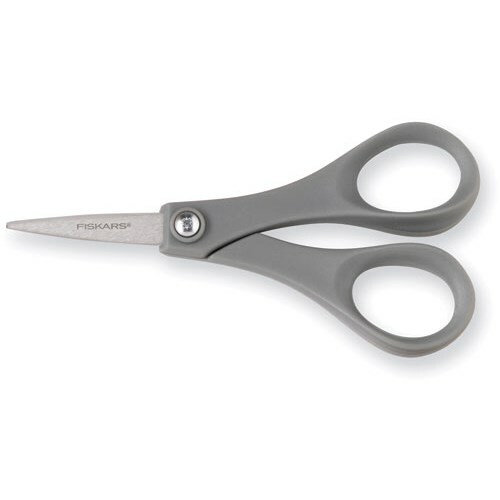 Click the button below to add the 01-004681J No 5 Detail Scissors to your wish list.